Apparently an unnamed official for an Apple supplier in Korea told The Korea Times by phone that Apple’s local first-tier display supplier is currently producing a 12.9-inch Retina display for a new “maxi” iPad slated to launch early next year, possibly as early as March. This panel is being manufactured by the supplier’s plant in Korea, the source added. 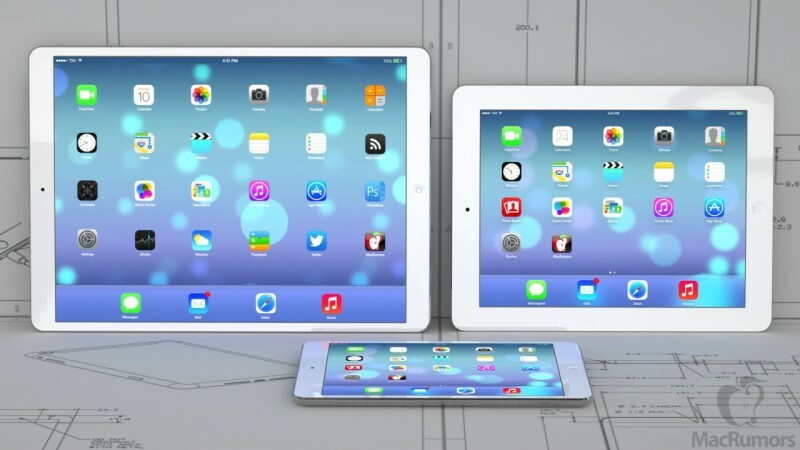 Rumours of a larger iPad have been floating around for a few months. Even the Wall Street Journal jumped on the rumour bandwagon back in July, reporting that Apple was testing larger screens for iPhone and iPad devices, including a 13-inch prototype iPad, to offer a better choice of products for the end user.